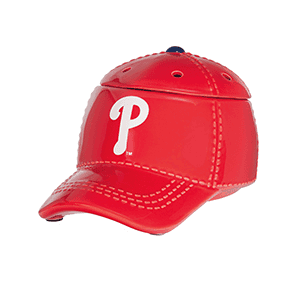 Philly fans – It’s hats off to America’s favorite pastime with our NEW Major Collection. These officially licensed warmers are “stitched” with your team’s logo and look great next to the game ball on your shelf. Philadelphia Baseball team are an American professional baseball team based in Philadelphia, Pennsylvania. They are the oldest continuous, one-name, one-city franchise in all of professional American sports, dating to 1883. They are a member of the Eastern Division of Major League. Since 2004, the team’s home has been Citizens Bank Park which is located in South Philadelphia.